Byers, initially known as the town of Bijou, was founded by Oliver P. Wiggins, a pioneer scout. Upon the arrival of the railroad in 1870, the town was re-named in honor of William N. Byers, owner and editor of the now defunct Rocky Mountain News. The town was platted in 1889. 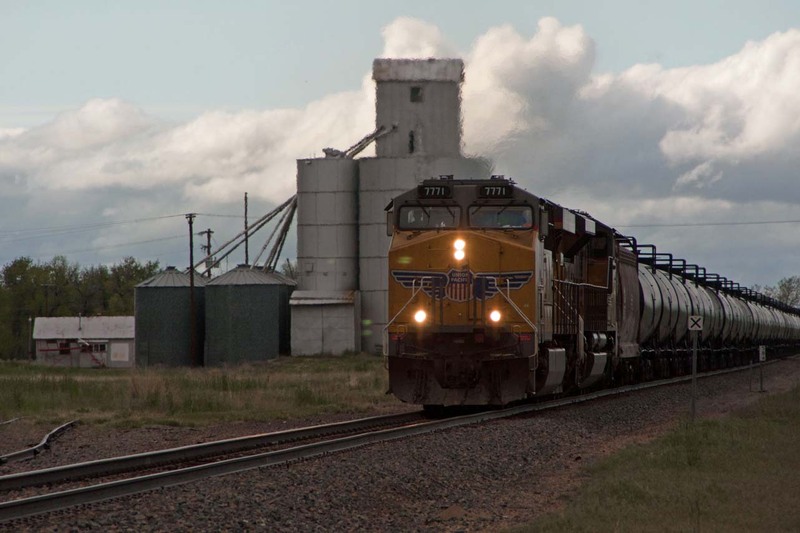 Located 40 miles east of Denver, along I-70, it has about 1,500 residents. The economic backbone of the community is farming & ranching, being home to the world’s largest dry-land farming family. 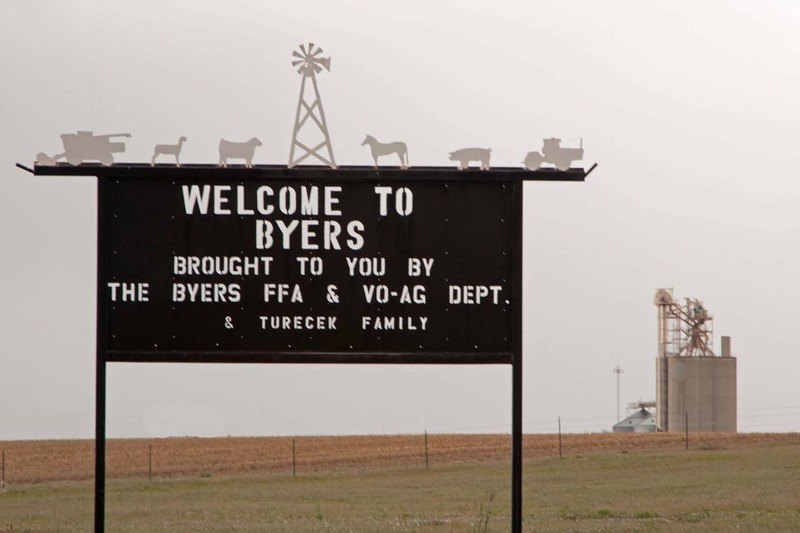 Byers has its own accredited school district which provides services to almost 600 students. A branch of the Arapahoe County library hosts many citizen and student related activities. The community also boasts a modern grocery/pharmacy as well as whole some agritainment opportunities. 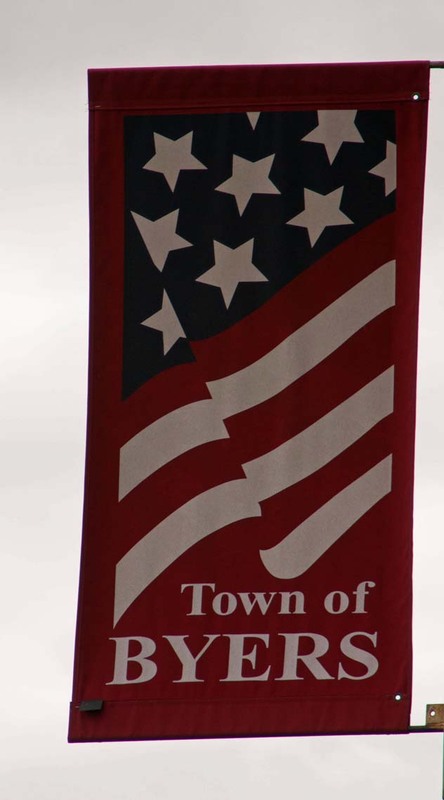 Its 4th of July celebration includes a large well-attended parade and rodeo, managed by the Byers Community Association. The famous Byers “Turkey Shoot” occurs the second weekend before Thanksgiving.